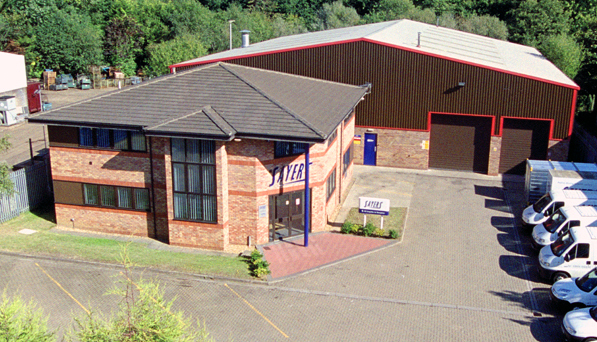 Sayers Motor Factors is one of the largest and longest established independent coatings suppliers in the UK. We occupy a 17,000 sq. ft. of purpose built premises with the latest in modern technology and the most innovative products available in the market place. 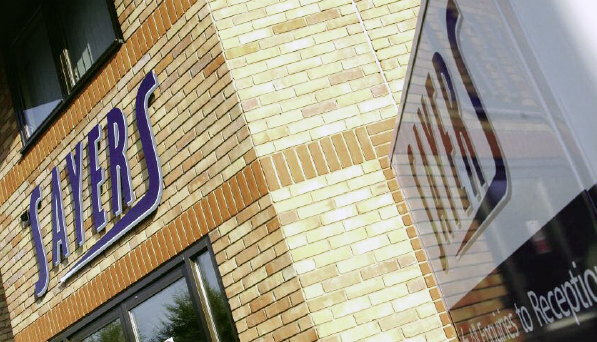 Sayers is owned and personally managed by Ron and Keith Sayers who have the benefit of three generations of experience in the industry. Throughout the company we pride ourselves on giving our customers a hands on approach to service when supporting their needs. We have a team of technical sales representatives with a wealth of knowledge and experience in the Automotive, Commercial, and Industrial fields. We take great pride not just in supplying a product to our customers, but also in offering our customers the very best knowledge and experience there is to be had in this industry. Sayers has a large fleet of vehicles dedicated to delivering products to your door quickly and efficiently. We offer a National daily delivery service.